At Bonhams Photographs sale, New York, San Francisco and Los Angeles, May 1o, 2011. 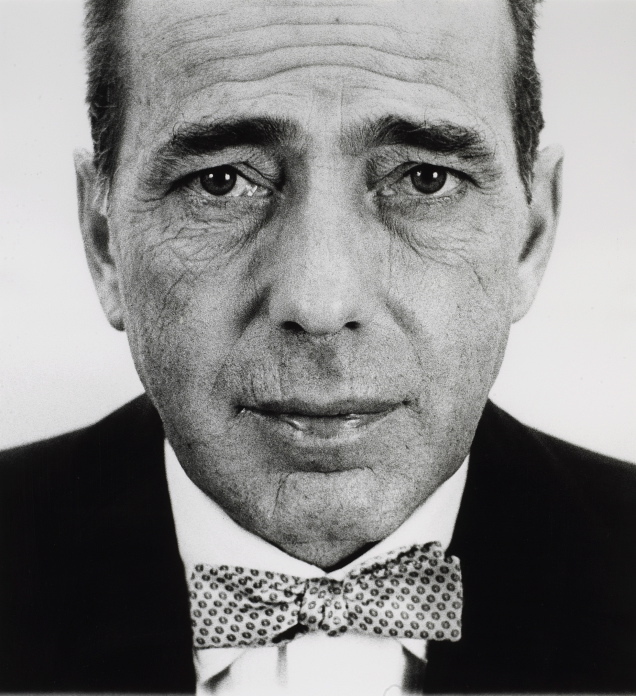 This entry was posted in Icons, Style and tagged 1950s, auctions, Bonhams, bowties, Hollywood, Humphrey Bogart, photographers, photography, Richard Avedon. Bookmark the permalink.